Houstonians will soon be deprived of a reliable option for craft beer, cocktails, and Indian pub grub. 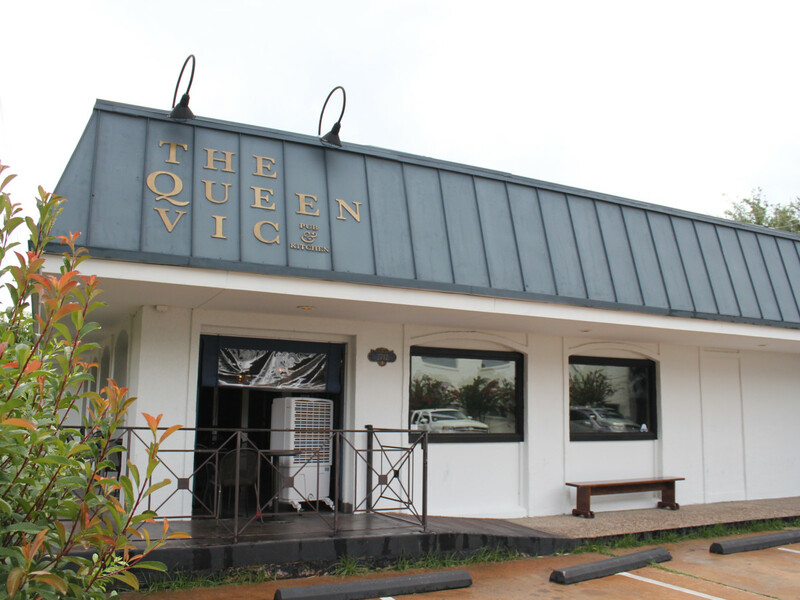 The Queen Vic Pub & Kitchen will close on July 15, owner Rick Di Virgilio tells Eater Houston. "It wasn't exactly a rash decision," Di Virgilio tells CultureMap. "It's something we've been talking about for several months now . . . We didn't want to sign a new lease with the current building conditions, and the landlord doesn't want to fix the building for us. We got tired of going back and forth with it." While this is an unfortunate end for the popular establishment, no one can deny the restaurant's role in improving dining options in Upper Kirby. When it opened in 2010, the innovative mix of craft beer and Indian-inspired pub fare made it an unlikely hit for a couple that until that time had only been known for their work at the Portuguese-inspired wine bar Oporto. 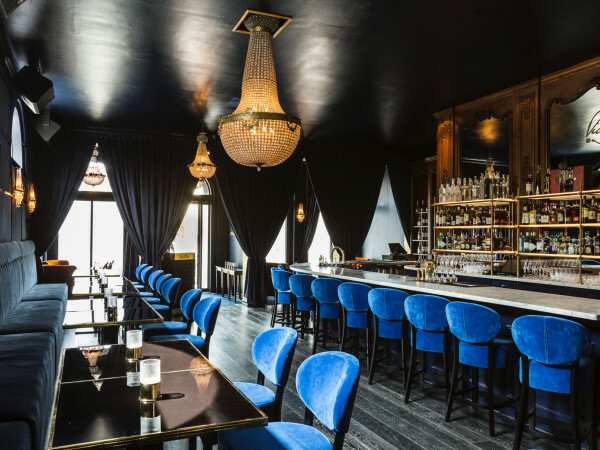 Signature dishes like the short rib samosa, Goan fisherman's curry, and shepherd's pie all earned raves. 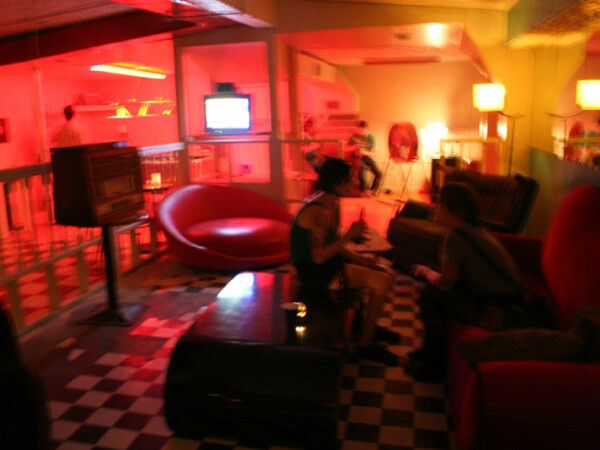 Even with competition from new establishments like Kiran's that offered Indian food and Kirby Ice House that gave customers another option for craft beer and cocktails, the restaurant continued to maintain a steady stream of regulars. 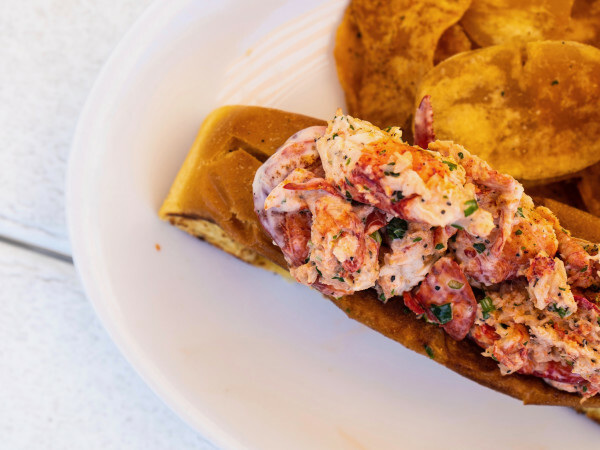 The chef sounded an optimistic note about the concept's future, noting that it could find a new home in the Heights or Midtown — ideally, somewhere with better parking. "We think it'd be a good neighborhood spot somewhere," Di Virgilio says. Whether or not the Queen Vic finds a new home, the couple will continue to operate both locations of Oporto, and they continue to see opportunities for more growth. "We've had some offers to sell the business, but we couldn't sell our baby. It means too much to us, all the blood, sweat, and tears we put into the place," Di Virgilio says. "We have another concept or two in mind. We want to step back and see what the next chapter is for us." Until that next chapter is written, Queen Vic fans can use the next several days for one last pint and curry.